Flat Lay Composition Of Cocaine And Handcuffs Against Blue Background Minimal Creative Concept. Fotos, Retratos, Imágenes Y Fotografía De Archivo Libres De Derecho. Image 119040760. Foto de archivo - Flat lay composition of cocaine and handcuffs against blue background minimal creative concept. 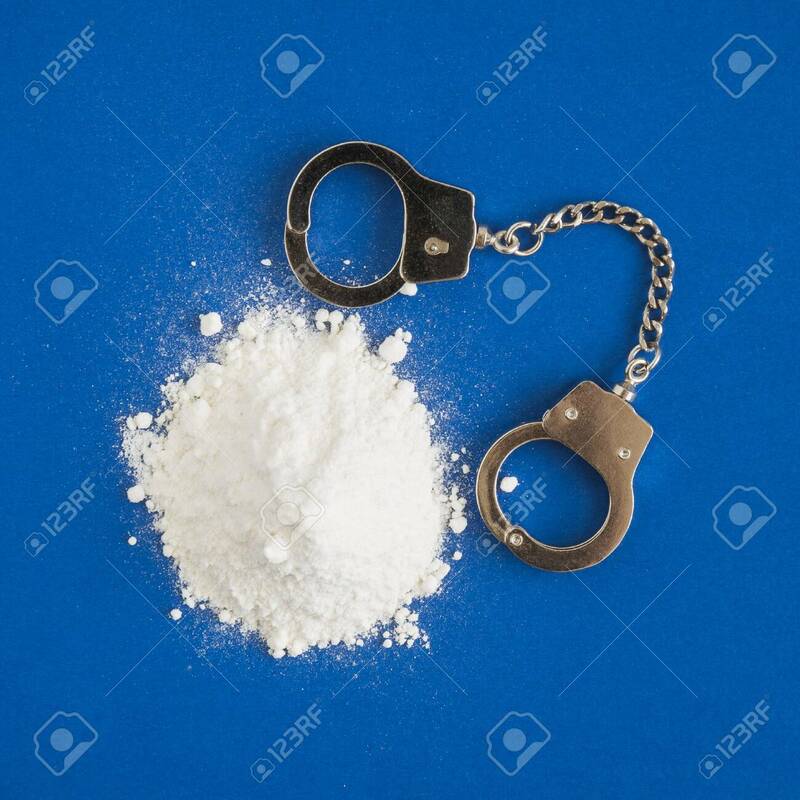 Flat lay composition of cocaine and handcuffs against blue background minimal creative concept.